This is just an announcement post to say that the RTL-SDR Blog V3 is now back in stock at Amazon USA and should be ready for shipping from there soon. These include our bundle that comes with the new multipurpose dipole antenna kit for $25.95 USD. 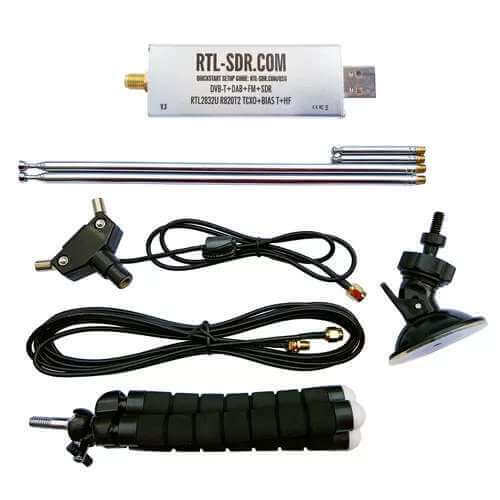 Please go to rtl-sdr.com/DIPOLE for further information about the new dipole kit. 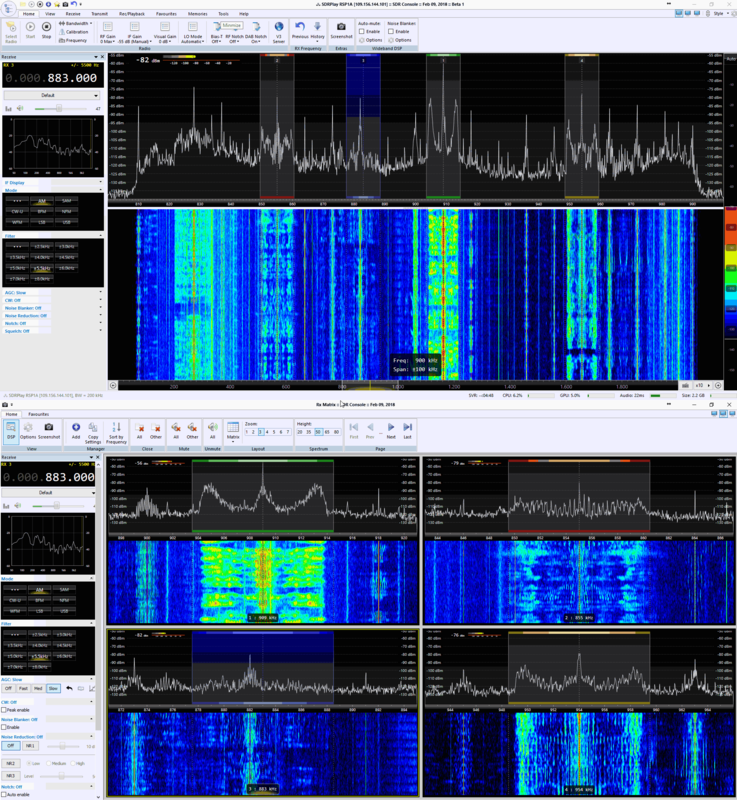 Our RTL-SDR Blog V3 with Multipurpose Dipole Kit. 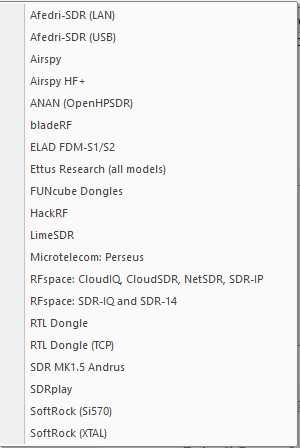 A few people have been asking for a RTL-SDR.com V3 data/info sheet, so we have written one up here (PDF). The datasheet explains the improvements made to the V3, and how to use some of the special features like the direct sampling mode and the bias tee. Most of the same information is available on the product release page, and the online V3 users guide as well.